Imagine a world where you never have to worry about paying for your continuing education again? Well it's here! 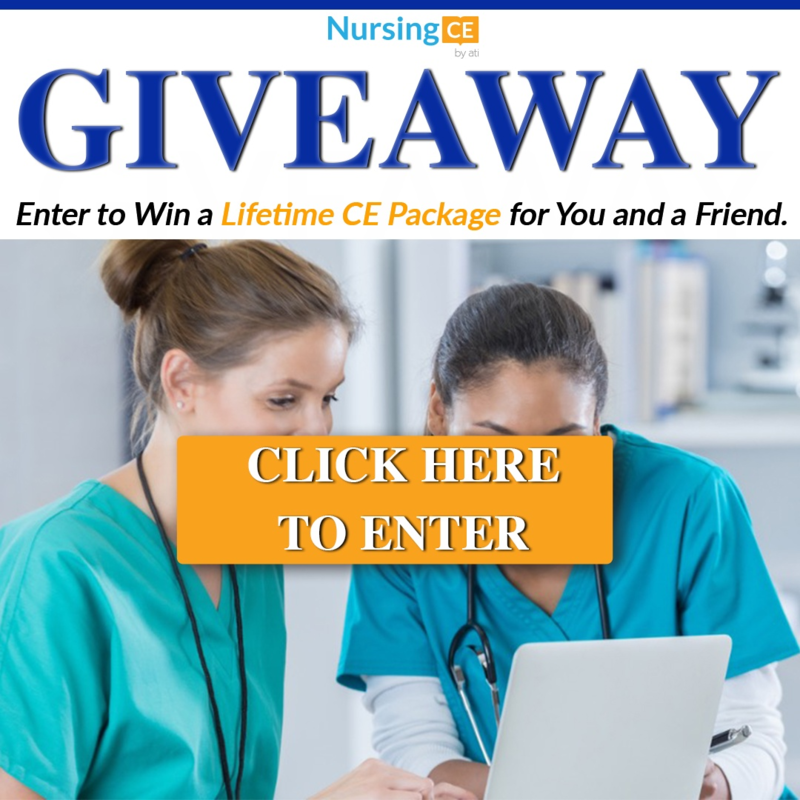 We have launched our Lifetime CE package and for a one-time fee of $249, you will be able to earn all of your CEs and the completion certificates that you will need for your entire nursing career. No matter how many CNE hours you need, no matter your state requirements, no matter your career field...you will never have to think about paying for your CEs again. And now you have the opportunity to win one of our Lifetime CE packages for you and a friend for FREE! All you need to do to enter to win is click the photo below, enter your information and share the news with your friends (you'll get bonus entries when you do). 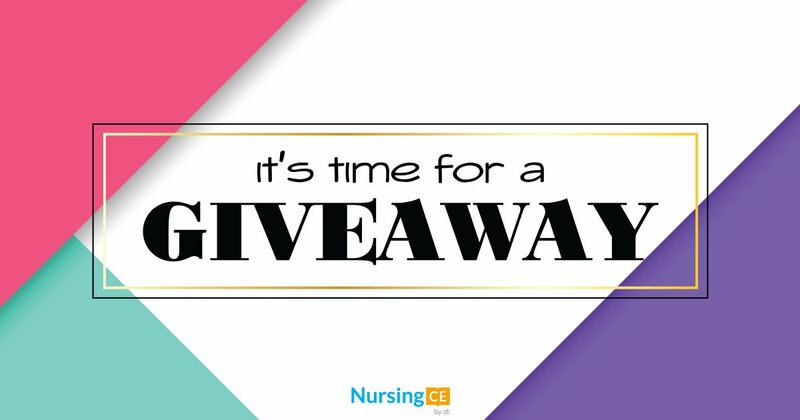 We will choose one winner at the end of the month to receive one of our Lifetime CE packages and that winner will be able to choose one of their friends to win with them (it's time to hit up your #NCESquad).